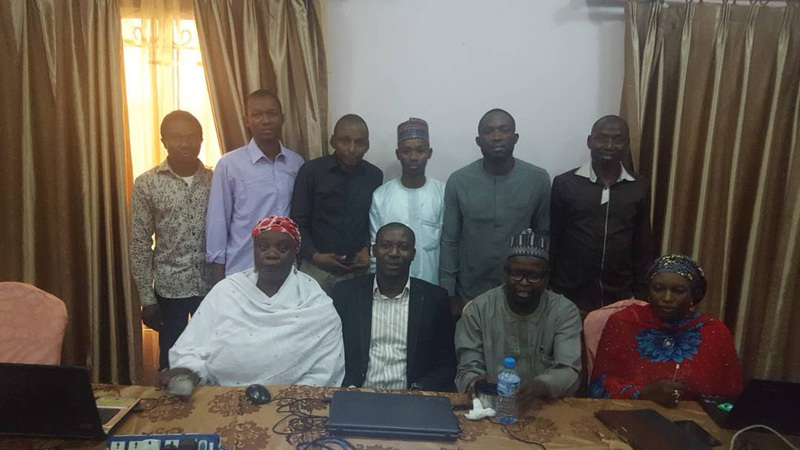 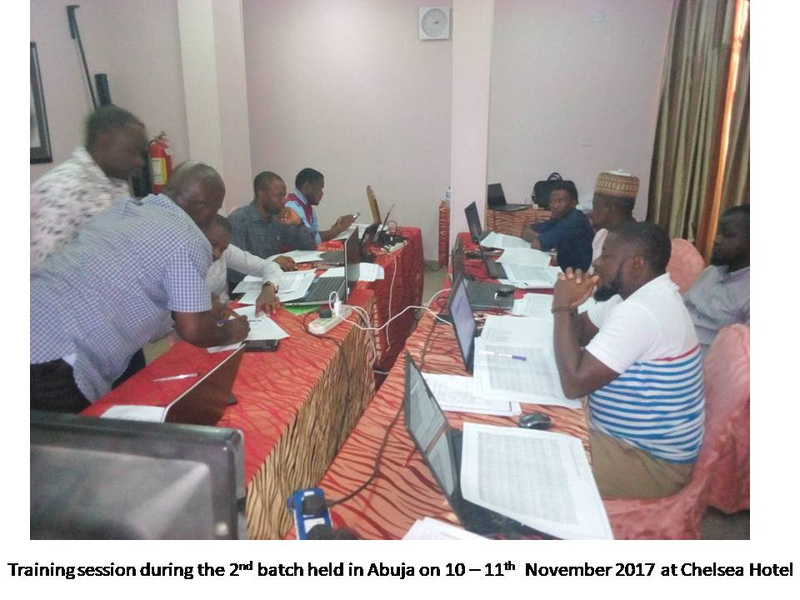 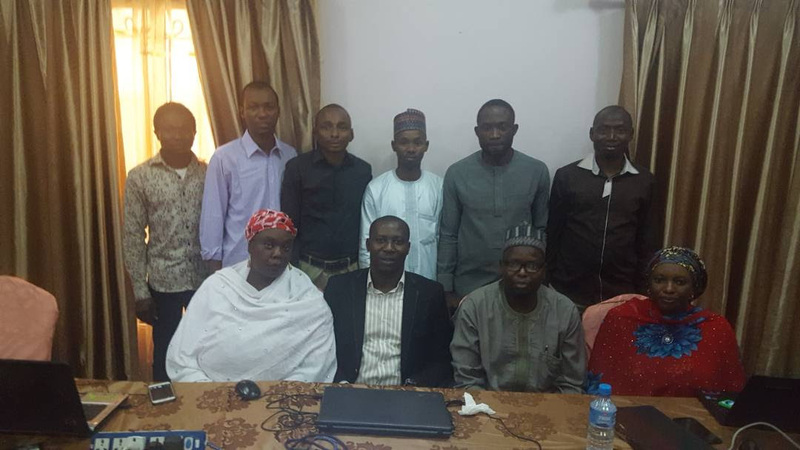 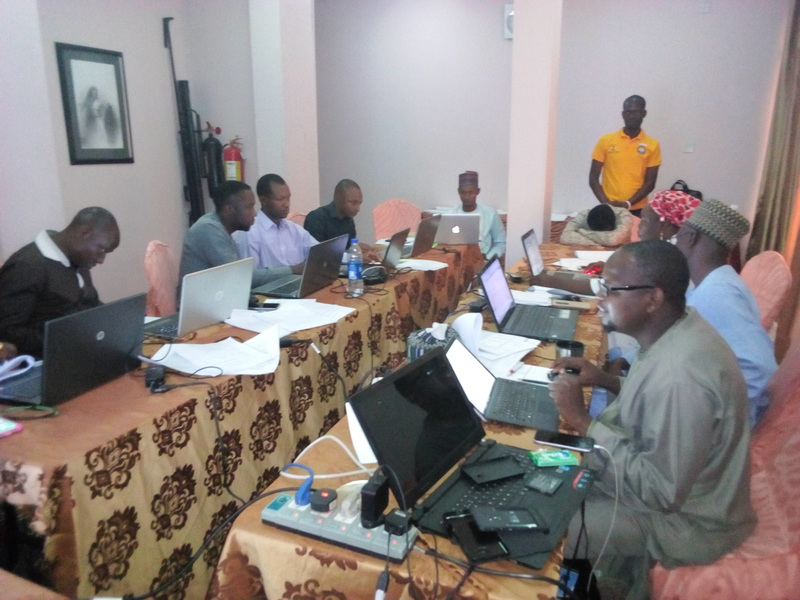 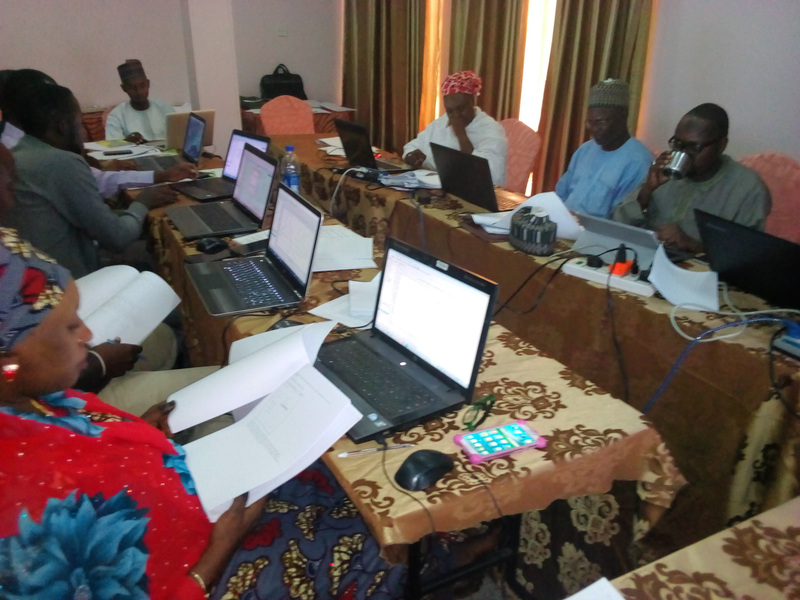 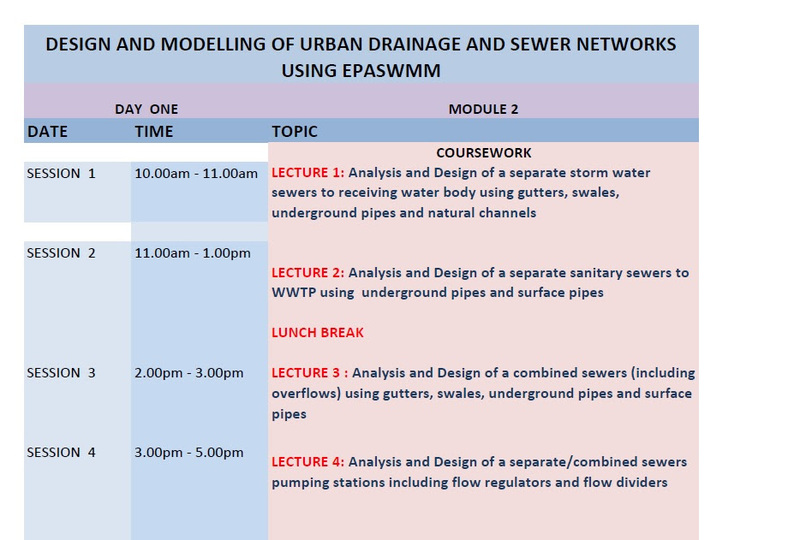 The 3rd Batch Training on Design and Modeling of Urban Drainage and Sewer Network System Using EPA SWMM will hold on the 24th – 25th of November 2017 in Abuja only. 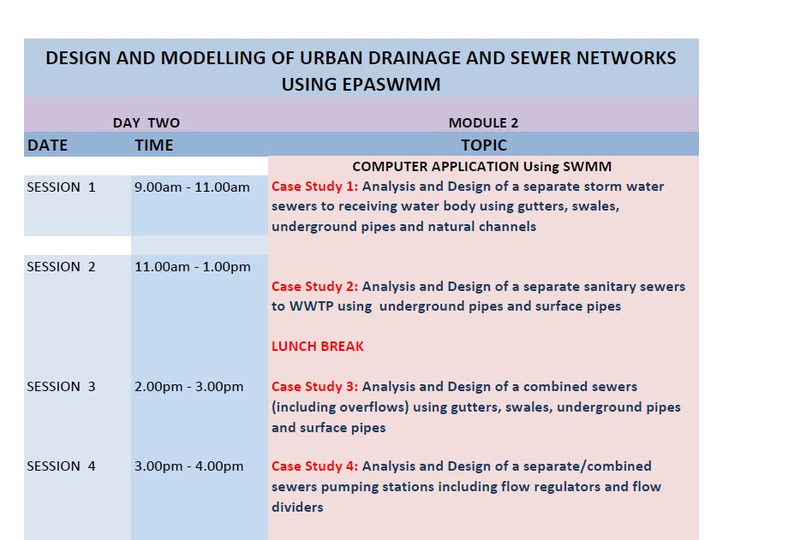 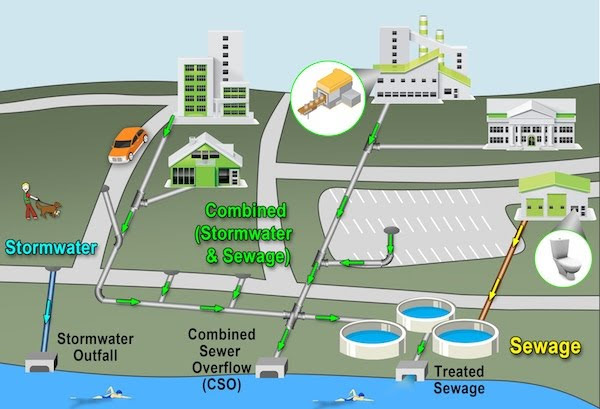 This training is designed to equip Engineers with the necessary skill set to be able to plan layouts, design, and model stormwater, urban drainage or sewer networks. 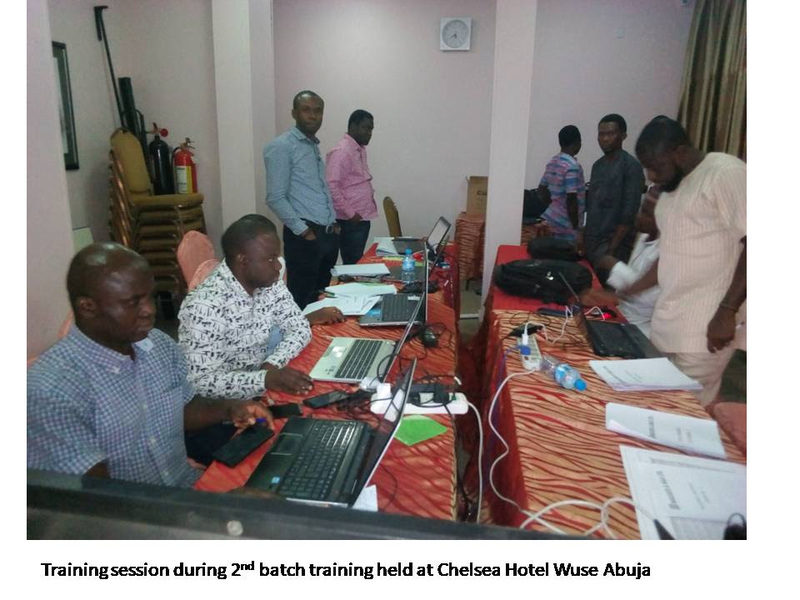 Wasser and Bau have already trained more than 20 engineers SWMM and another 70 on EPANET in the last three months. 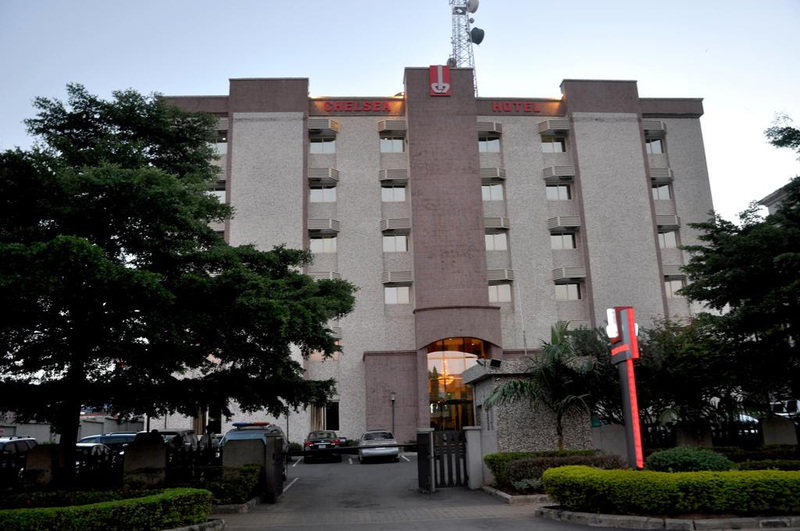 Chelsea Hotel (beside Rockview Hotel) Wuse II Abuja. 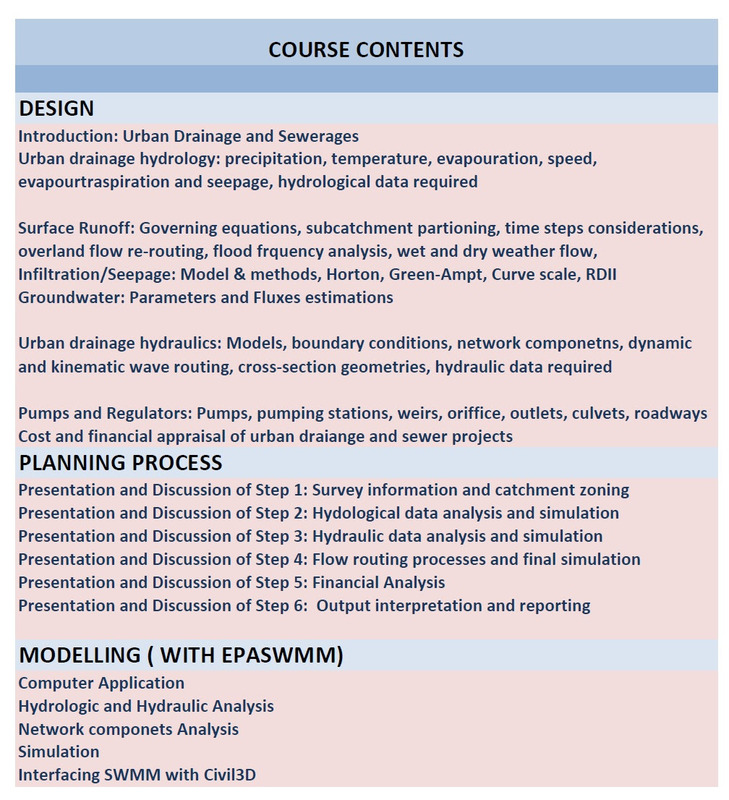 The Course Fee is Fifty Thousand (N50, 000.00) Naira only per participant. 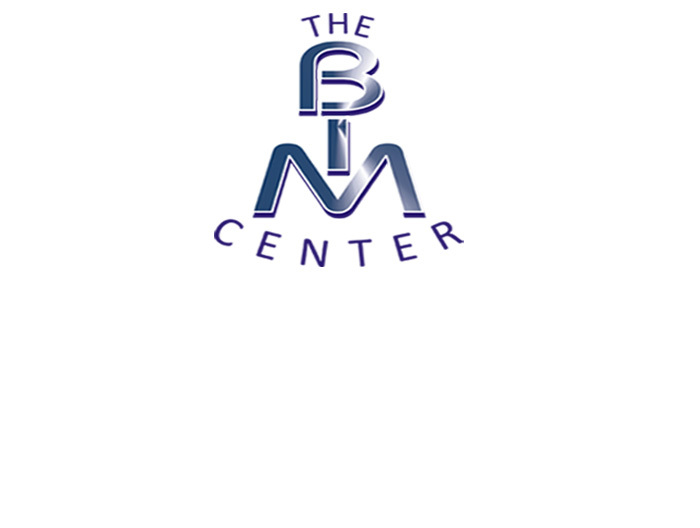 This Fee covers the cost of Materials, Lunch, CDs and Software. 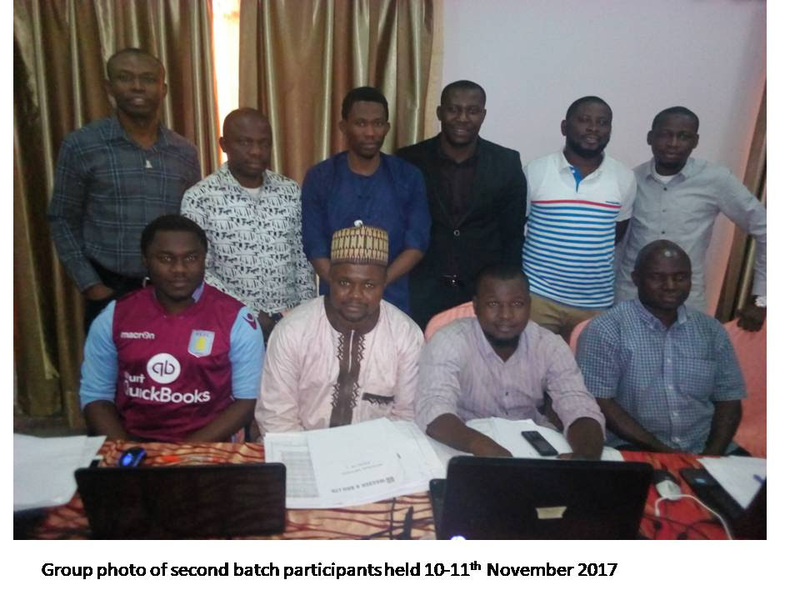 20% discount for those who register before 20th of November, 2017.